Good Design Australia is committed to recognising excellence in design from the grassroots to the international platform. As well as the international Good Design Awards, we also manage a number of other Australian State based awards programs. The Awards provide an opportunity for Victorian businesses and the community to better understand the role of design in making products and services more functional, efficient and attractive, and ultimately increasing productivity and business outcomes. 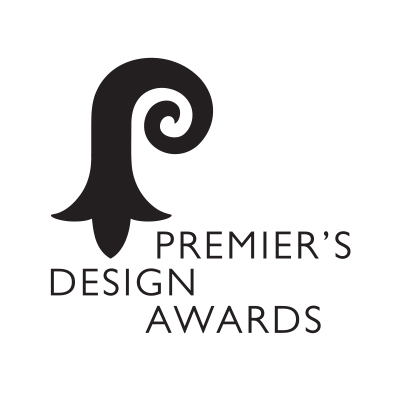 Good Design Australia is proud to manage the Victorian Premier’s Design Awards on behalf of the Victorian Government.